Let's challenge you traditional craftsmanship as well! You can choose from two experience courses. 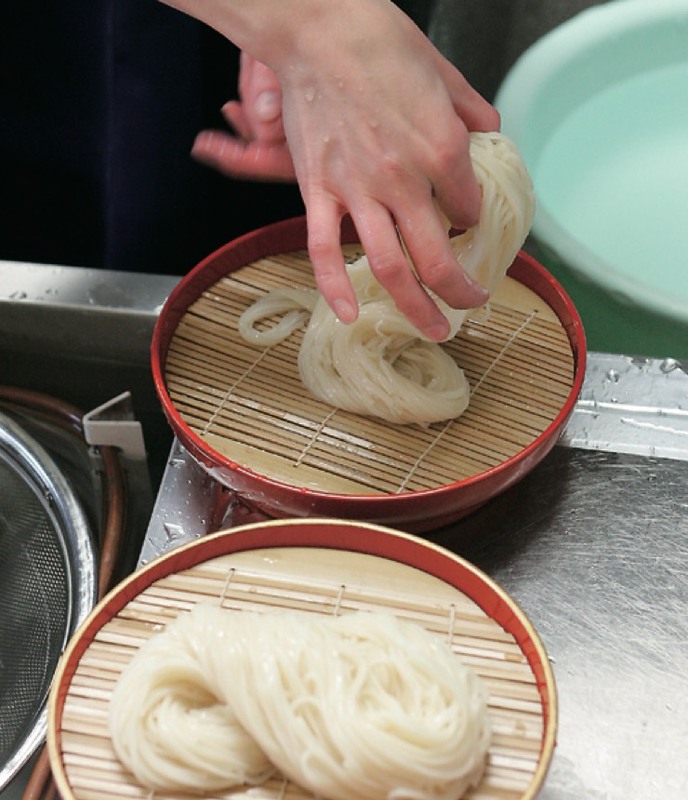 You can experience each process of creation of Inaniwa Udon, such as tenai, twisting, which makes Inaniwa Udon strong and chewy. 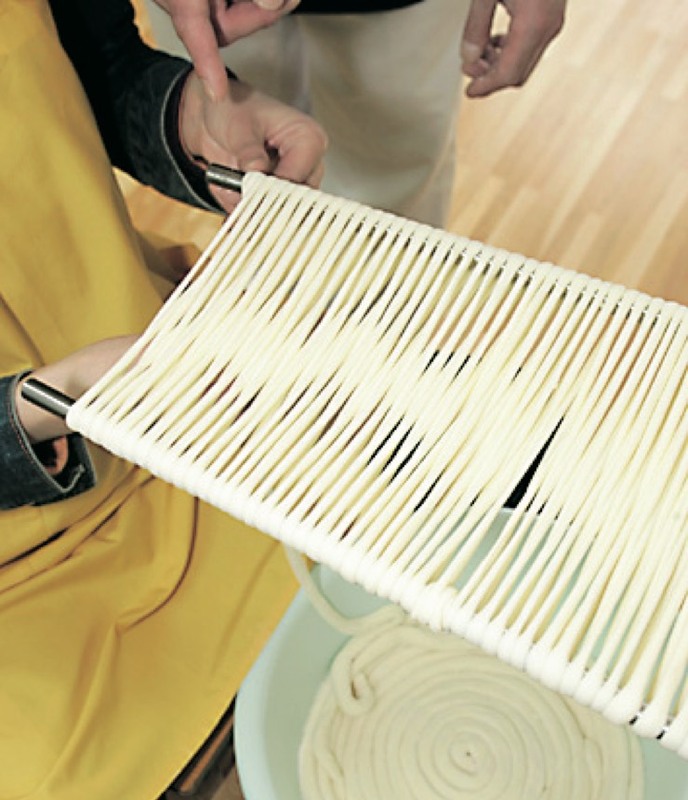 It is possible to send your Inaniwa Udon to your home after drying. (Sending fee is not included.) We are sure that this experience will be a wonderful memory of your trip. Our professionals teach you how to cook Inaniwa Udon in order to make you enjoy it in the best way. You can be an Inaniwa Udon master!